The conversation is fascinating, though you may wish to pop a tinfoil hat on first. When asked whether accessing American phones would really be a priority for Russia or China, McAfee said absolutely. “I would say that it’s extremely high. And in fact, I guarantee you, that the Chinese and Russians are praying on their knees now, that Apple gives in. In fact, they probably would pay a hundred billion dollars to Tim Cook to cave in. Why? Because it would get them total access, total control, to everything in America. As for the security of our trusty PCs? McAfee didn’t have much to say other than that he thinks PCs are going away in favor of smartphones. We are the enemy to the government. 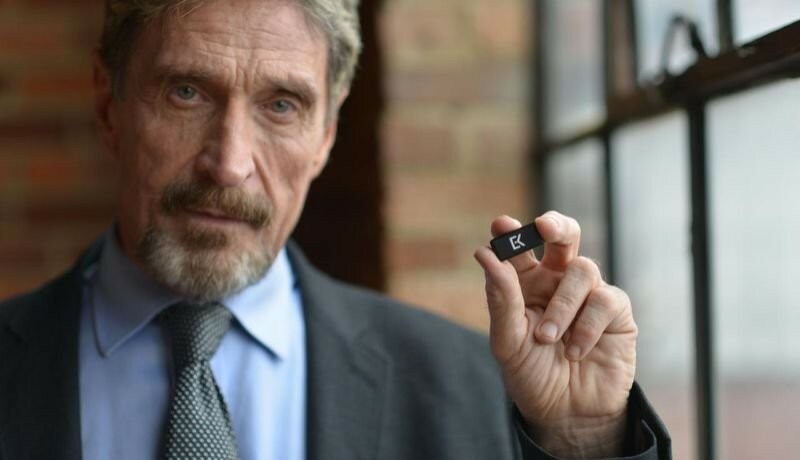 John McAfee is running to be the Libertarian nominee for the 2016 United States presidential election. You can read his full interview with Maximum PC here.